They work primarily with hedge funds, insurance funds, foreign funds, and institutional investors. Recently they began widening their investor base by working with those that are accredited. They plan to have some new opportunities for accredited investors soon. He discusses what they look for in syndication deals and how to structure them. They are still working on setting up the internal infrastructure to manage these types of deals. For them “Value-add” means finding better tenants, upgrading and renovating buildings, and adjusting rents to cover construction costs. He says, “A lot of negative press about commercial real estate has been generated by companies like Amazon competing online. This has driven down prices and opened up opportunities for us. It’s hard to get items delivered that last mile to parts of rural America. Even Amazon has invested in companies like Whole Foods, and they recognize the need for retail outlets.” They are examining different merchandising strategies and like to see that their tenants have an online component to their businesses. He discusses the types of retail stores that will likely do well in the current environment and those that may fail. Michael outlines the various cap-ex rates for commercial properties and how they vary from region to region and by class. Cap rates are moving up slowly due to interest rates hikes. There is a higher perceived risk with some investors regarding larger shopping centers with big anchor tenants. Some of these tenants are exposed to additional risks from Internet-based businesses. However, there are some real gems in this environment. Typically they hold properties for a minimum of one year for tax reasons, and it generally takes them some time to execute whatever plan they have for that property. He discusses opportunity zones and why there are some additional risks with them. In some cases, the disadvantages can outweigh the benefits. They look for other municipal incentives since they can be easier to negotiate although there are some risks there as well. We discuss some of the terrible regulations that government does and how they often fail to recognize the problems that they directly cause. Opportunities in retail shopping strips. Effects of the internet and online ordering on retail. Government ineptness exacerbating existing social and housing issues. Michael J. Flight is a real estate entrepreneur who is an expert in Retail Real Estate investment. Mr. Flight has more than 32 years of experience working with more than $500 million of real estate for himself or on behalf of investors/clients. 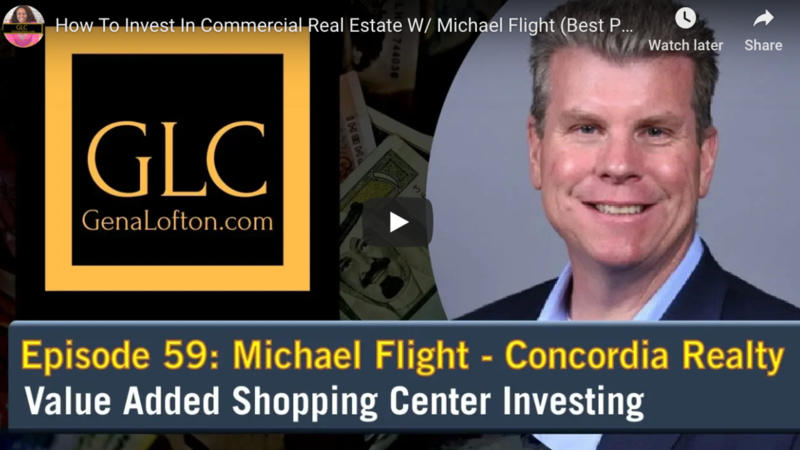 Michael and a partner formed Concordia Realty Corporation in 1990 to invest in Shopping Centers with a strategic focus on adding value through repositioning and redevelopment throughout the United States. Michael has also been involved with work-outs of distressed real estate for banks, insurance companies, REITs, international investment companies and hedge funds. Furthermore, he has consulted for some of the top investment and development companies in the world including AEGON, Soros Funds, TH Real Estate and Trammel Crow. In addition to Shopping Center and Net-Lease Single-Tenant Retail real estate, Michael has been a principal in entities that have owned multifamily apartment buildings, office buildings, condo conversions and single family home portfolios. 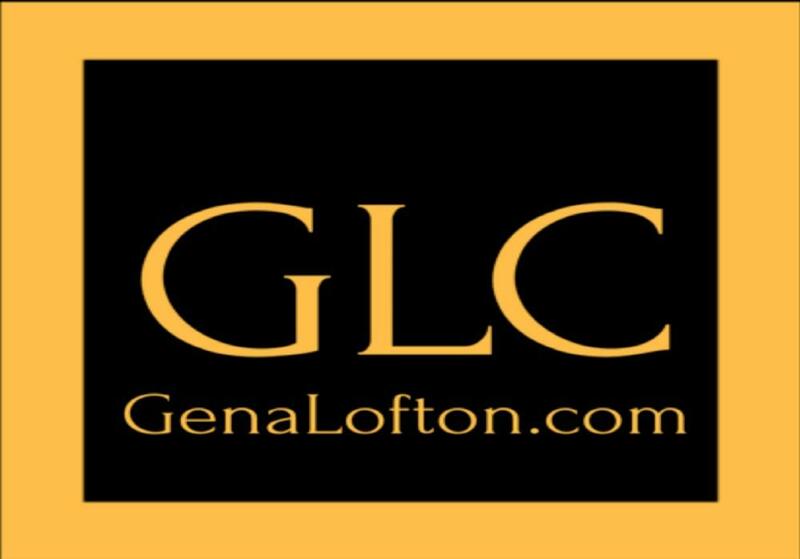 He also serves on the real estate investment advisory boards of Chicago Hope Academy and Sunshine Gospel Ministries. Additionally, he is Treasurer of the Riverside Public Library and special advisor to Mission Our Lady of the Angels in Chicago. For more information visit their Concordia website via this link.